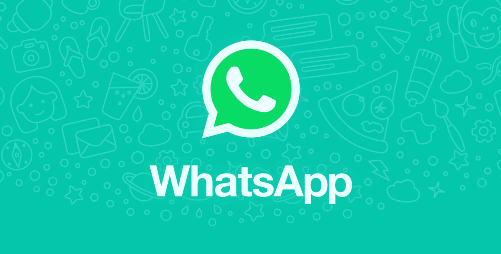 FEB 14 (WTN) - If you send bulk messages on WhatsApp, or you enjoying in sending and forwarding Fake News, so you should be careful because WhatsApp can delete your account. Nowadays WhatsApp is constantly taking stringent steps to deal with Fake News, and the company is deleting approximately 2 million accounts every month. WhatsApp is using machine learning techniques to identify Fake News and bulk messages senders. According to the information, the company has deleted about 95 per cent of those WhatsApp accounts which were involved in suspicious activities. For your information, let you know that WhatsApp is also used by some users for doing illegal activities. Some users also attempt to fraud by sending such a link to someone by which someone can get full personal information. It has been seen that some people misuse WhatsApp for promoting their ideology. According to the rules, all this is a violation of WhatsApps rules and regulations. For your information, let you know that there are some terms and conditions for sending automatic and bulk messages on WhatsApp, but some users openly violate these Terms and Conditions. After being violated the terms and conditions due to Fake News and bulk messages, WhatsApp has decided to delete such accounts. Sending illegal, violent, obscene, hateful, tampered and criminal messages to Whatsapp is a violation of its terms and conditions. At the same time, making fake accounts, sending bulk messages, sending viruses or malware, trying to hack someone's account, and tinkering with Whatsapp code are the violation of rules and WhatsApp can delete your account for these mistakes.